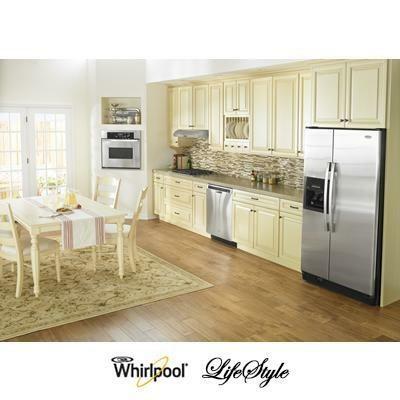 Whirlpool dishwasher with resource-efficient wash system. 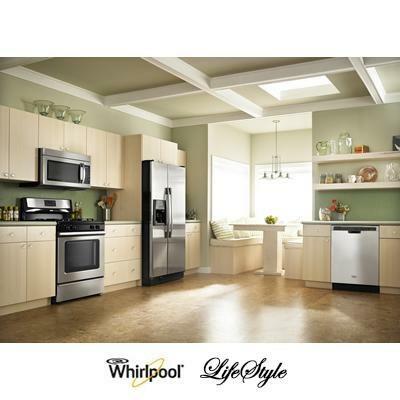 Featuring 5 wash cycles, triple filtration system, 1-hour wash cycle and Quiet Partner™ II sound reduction system. Improved AnyWare™ Plus silverware basket now holds up to 12 more pieces of silverware for maximum flexibility and is designed to clean better. Place the silverware basket in the bottom rack, on the front of the rack, or use it in the door for 100% usable rack space. Its improved design also allows you to access small silverware and easily place the basket on the counter for unloading. Wash Cycles -Heavy. -Normal. -Eco. -1 Hour Wash. -Over Night. Additional Information -Flexible Capacity. -CEE Tier 2 qualified. -Improved AnyWare™ Plus Silverware Basket: holds up to 12 more pieces of silverware for maximum flexibility and is designed to clean better. Place the silverware basket in the bottom rack, on the front of the rack, or use it in the door for 100% usable rack space. Its improved design also allows you to access small silverware and easily place the basket on the counter for unloading. -Resource: Efficient Wash System. -Quiet Partner™ II Sound Package. -Triple Filtration System. -NSF Certified Sani Rinse Option. -Auto Soil Sensor. 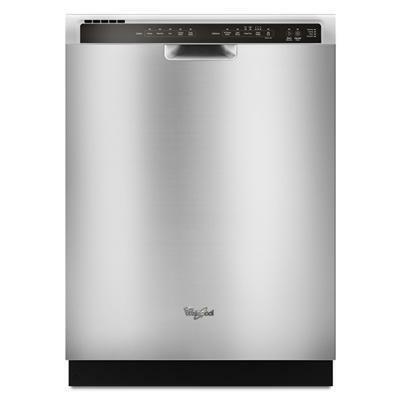 -Dynamic Fills: This dishwasher offers dynamic fills that utilize sensors to monitor water flow at the pump and ensure that just the right amount of water is used. Dynamic fills are used on all cycles.